Experience the goodness of natural oils! You must have got so many advices regarding skin-care. But the most natural way to treat and moisturise your skin is by applying oil. Small babies are given oil massages on daily basis and just look at their skin! So soft, supple and pink… who does not want skin like that. Oils not only moisturises our skin but also benefit our skin with their medicinal qualities. 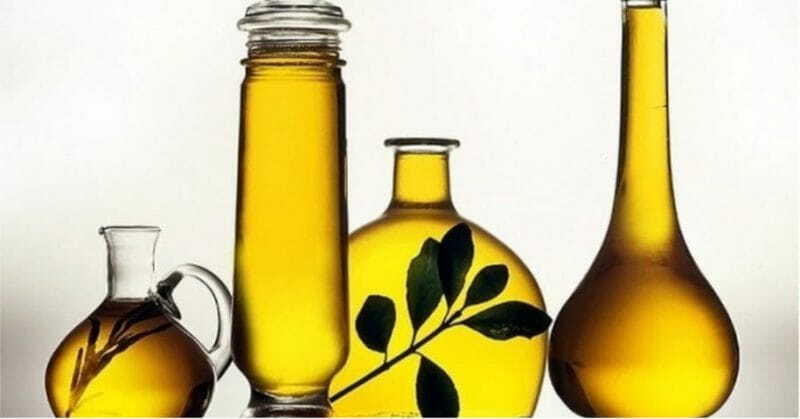 Here are 5 oils that are wonderfully beneficial to your skin. 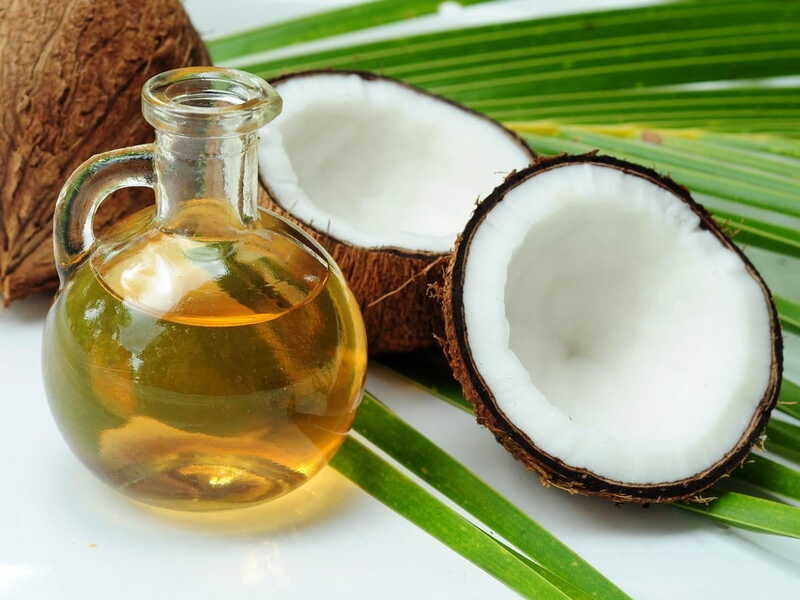 Apart from being one of the tastiest cooking oil, virgin coconut oil has so many medicinal qualities for not only our over-all health but also for the skin. It is anti-fungal, antibacterial and plays as one of the best night moisturises any time of the year. It is said to be a natural remedy to lighten dark circles. Due to its skin hydrating properties, it also promotes smooth skin and prevents early development wrinkles and fine lines under eyes. It is the best natural anti-inflammatory you can have in your home. Who does not know of the benefits of the nature’s wonder called neem! The benefits of neem are known to the world. 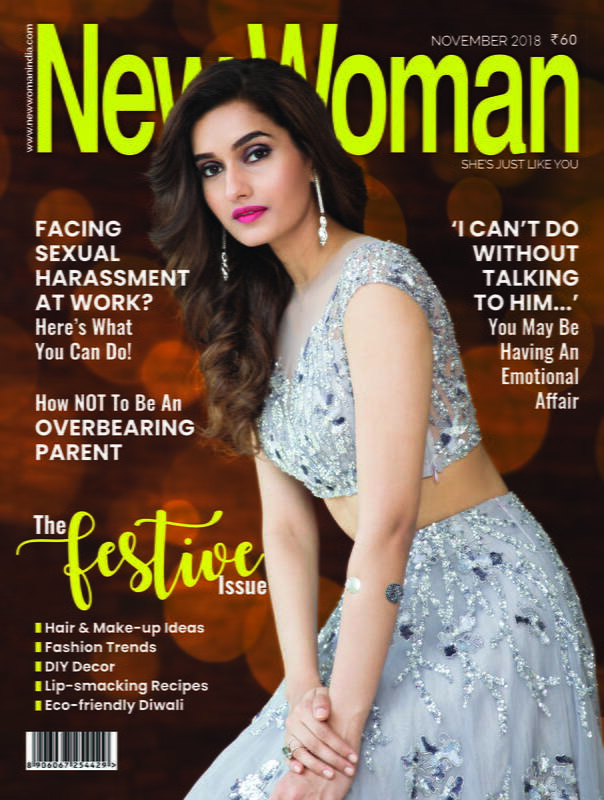 But not many people know about neem oil. It treats acne, fungal infections, warts or moles. Daily application of neem oil on a freshly washed face reduces old scars and promotes healing as well as clean and soft skin. 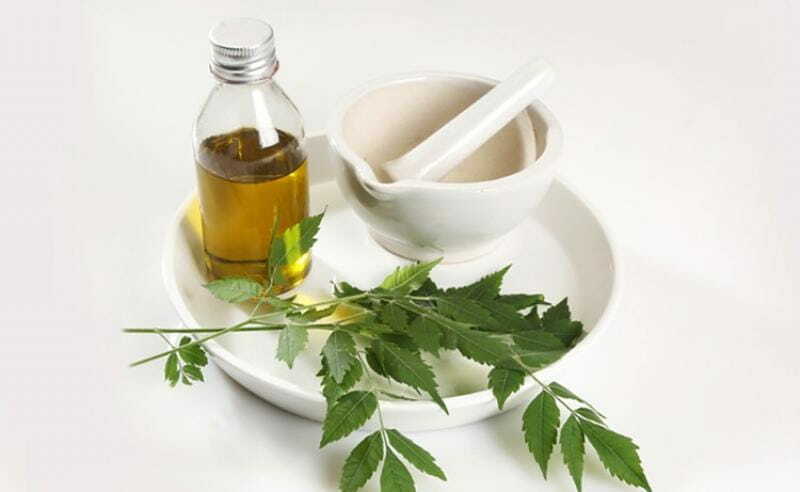 The high fatty acid content of neem oil prevents and treats scars of acne. It is a non-comedogenic. Sesame oil is very beneficial for our health when consumed. Its benefits do not limit here. 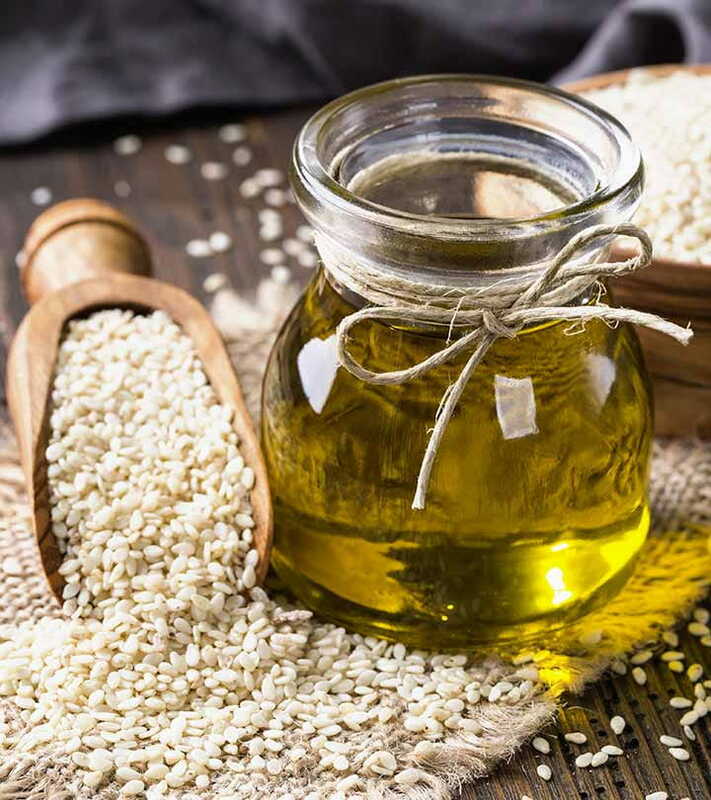 Sesame oil is rich in fatty acids such as linoleic acid which helps in smooth functioning of nerve cells throughout the body and palmitic acid. Palmitic acid has the property of softening and soothing skin. Sesame oil is also antibacterial and anti-inflammatory. Almond Oil is very rich in Vitamin A. This makes it a helping agent in prevention of acne. 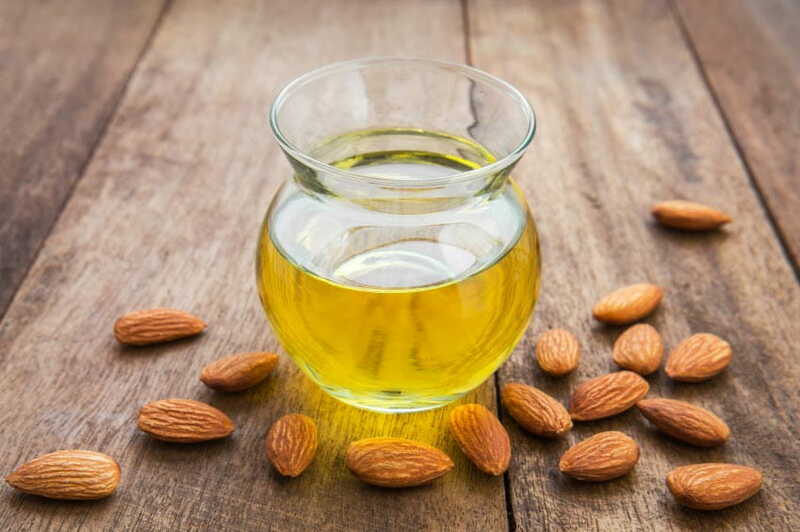 Almond oil gently removes dirt particles from skin pores and follicles and moisturises the skin thoroughly. Almond oil is very safe for sensitive skins as well. 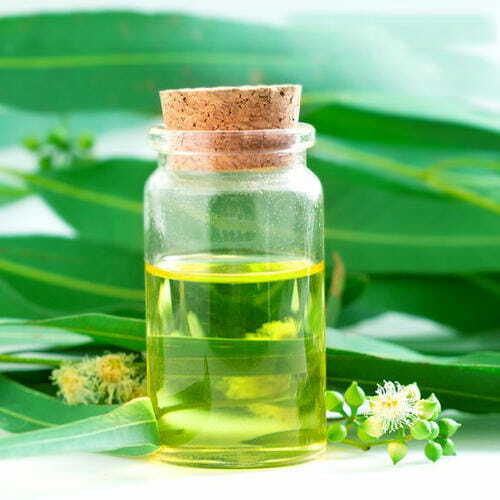 The whole world knows about the medicinal and aroma-therapeutic properties of eucalyptus oil, but not many know about its benefits to keep our skin healthy and further beautify it. Eucalyptus oil is very useful to treat acne blemishes since it has soothing properties. It is a very good disinfecting cleanser, a natural anti-septic with anti-fungal, antibacterial and anti-inflammatory properties. Color Block Like A Pro!